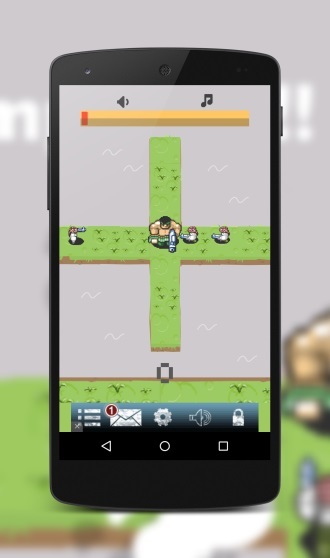 Fight your way through millions of enemies, that would love to get to you!! 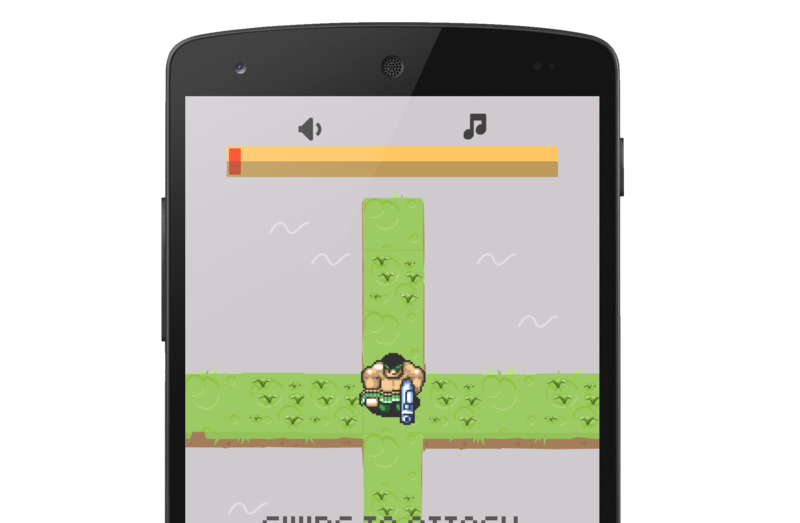 You play as Barry Rampage, the brutal killing machine, that just loves a good fight. Swipe a way to attack.